Our goal is to present our customers in the best way possible. We love hearing they had a great experience, since it's what we strive to give them each time. Jafa was amazing to deal with! 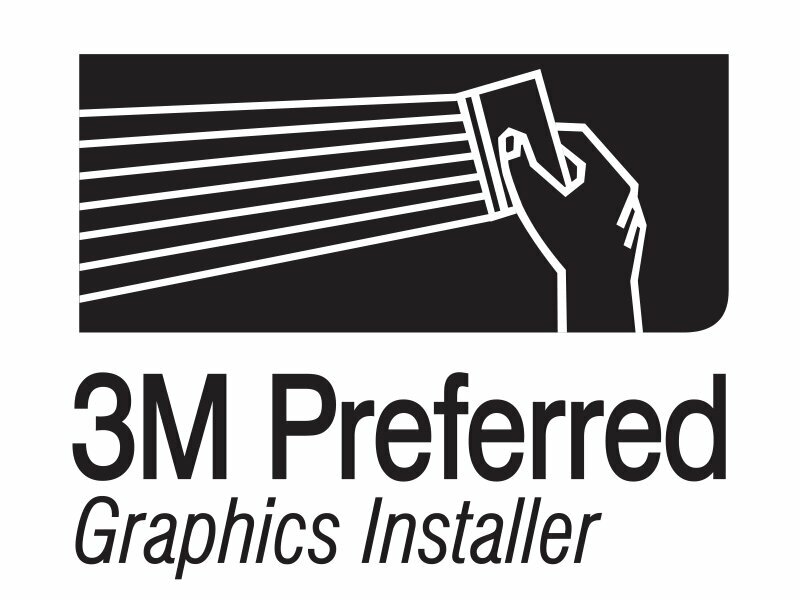 They were very prompt and professional. They had proofs to us in a few days for 2 vehicles, and were quick to make any required changes. The Price was also amazing. I would highly recommend them to anyone looking to get their vehicle wrapped or a sign made. I've had the pleasure of working with and getting to know the team at Jafa Signs over the past several years. I recommend them to everyone. We love our new signs! Thank you so much, they are exactly what we wanted. The installation was fast and they are well done. Angela and her team were amazing! We are from the Green Party looking for election signs. We were inexperienced with a shoestring budget. Angela and her team were amazing! They provided advice to help us make the decisions necessary to complete our task quickly and save us money! 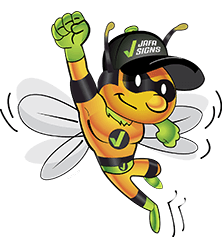 Java signs gave us incredible turn around time and took care of the design issues we didn't know how to deal with. They even took pictures of our candidate to put on the signs at no cost should we desire. They took the guess work out of the situation and provided the information we needed to make quick decisions to complete our mission. We contacted a total of six sign companies for quotes. None even came close to timing or cost. Thank you Angela and your team of printing angels for rescuing us and delivering big beautiful signs faster and cheaper than we had ever dreamed possible! Jafa has done an amazing job on all our signs and promotional material. Highly recommend them for anyone looking for bright, beautiful, quality products. They work fast, have fair pricing and their staff is a pleasure to work with. 5 stars! I saw the Jafa Industries logo on a portable Read-a-Board so I went to their location to ask the rental cost. The first thing they told me was that they would supply the portable sign at no cost because our society was non-profit. Then they gave me service that I couldn't expect as a full paying customer. As a result, I have placed some other orders with them and will continue to use their services.